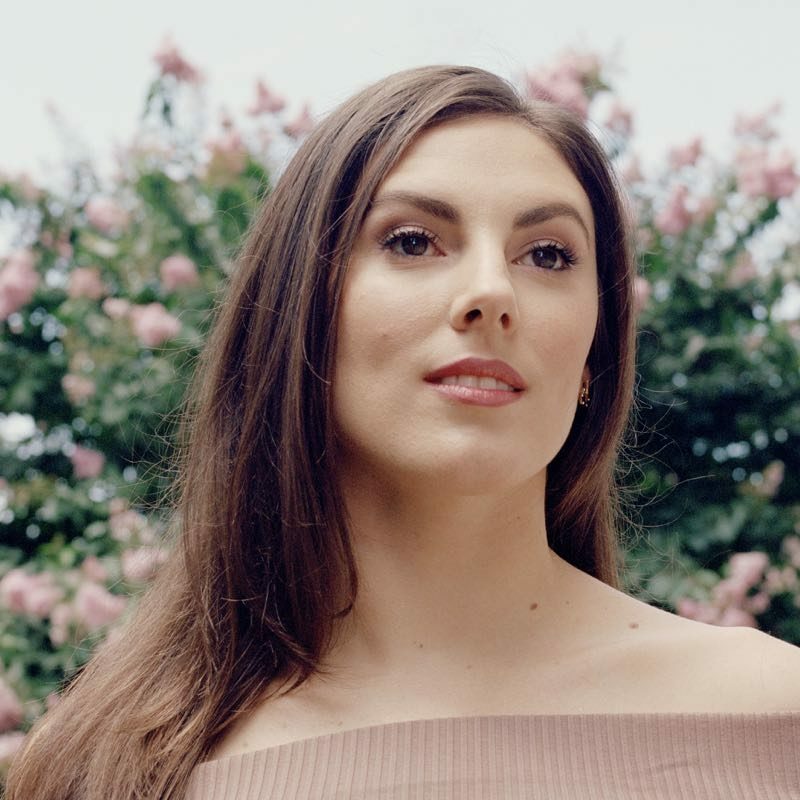 One of the New York City Ballet’s most lauded principal dancers, Tiler Peck might be the woman to help change the classical dance– and theatre– world. She’s stepping into new leadership roles and there’s a documentary, BalletNOW, about it. We speak with her about her goals for BalletNOW, the ballet world having so many men in leadership roles, her future as a choreographer, and more.